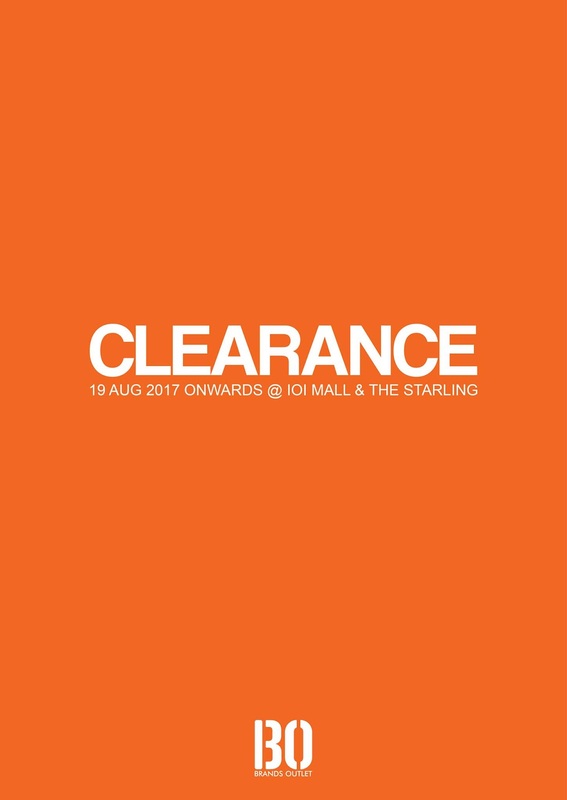 Visit Brands Outlet Fair at Brands Outlet IOI Mall, Puchong from 19th Aug 2017 till while stocks last and Brands Outlet The Starling from 19th Aug 2017 till 31st Aug 2017. Kid (only IOI), ladies and men items are as low as RM10! Promotion is only valid at IOI Mall, Puchong and The Starling.